Dave Short is a long time coastal B.C. rider with plenty of media coverage over the years. During the 2012/2013 winter, he rode in his own webisodes, The Short Series. Surf turns, steep terrain and big drops galore, all captured in a variety of side and head cams that put the viewer in the drivers seat. Enjoy the top notch B.C. mini golf lines. Watching Episode 1 was such a heavy eye-opener for me. 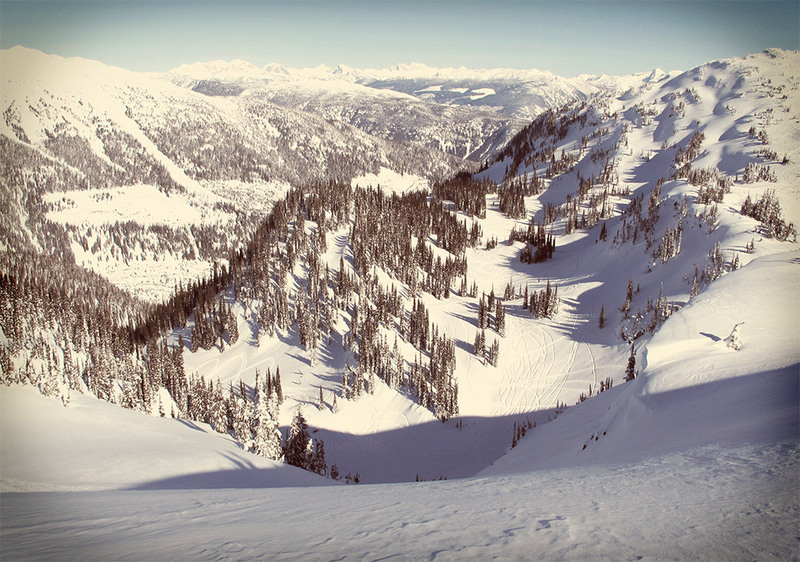 The mix of steeps, deep snow and natural rock drops in every run, makes the B.C. terrain about as ideal as you can ask for. As much as I like watching all types of snowboarding, viewing a powder edit like this one, shines light onto what my aging shred heart desires. Episode 1 is a clear reminder of what I so fortunate to discovered during the winters of 2011. After years of talking about a B.C. trip, Dre and I made the drive from Portland to Revelstoke in February of 2011. I won’t go into details here about how lucky our weather window was for such a short trip, but it was good. What I would like to bring to your attention, is the reminder this edit gave me of actually riding this type of terrain and snow. It was unreal. Getting out on steep sloops in knee deep snow and just hammering turns, searching for rocks to roll off mid run. This edit serves as a reminder that B.C. is close enough to Portland that I need to start driving.